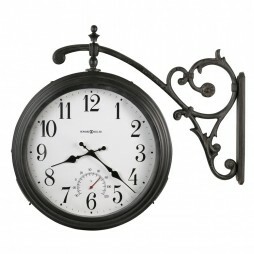 The perfect outdoor clock for all weather conditions! 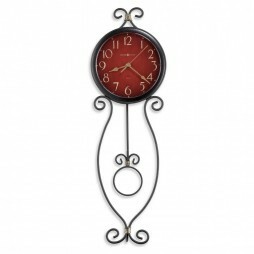 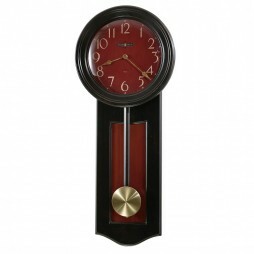 The Weather Master Outdoor Wall Clock features the movement sealed with a gasket for protection from the elements. 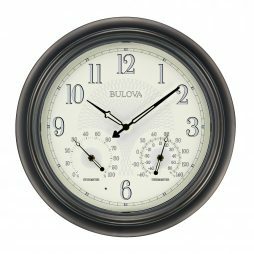 The Arabic numerals and instrument graphics are printed with a light reflective ink, covered with a clear acrylic diffusing overlay. 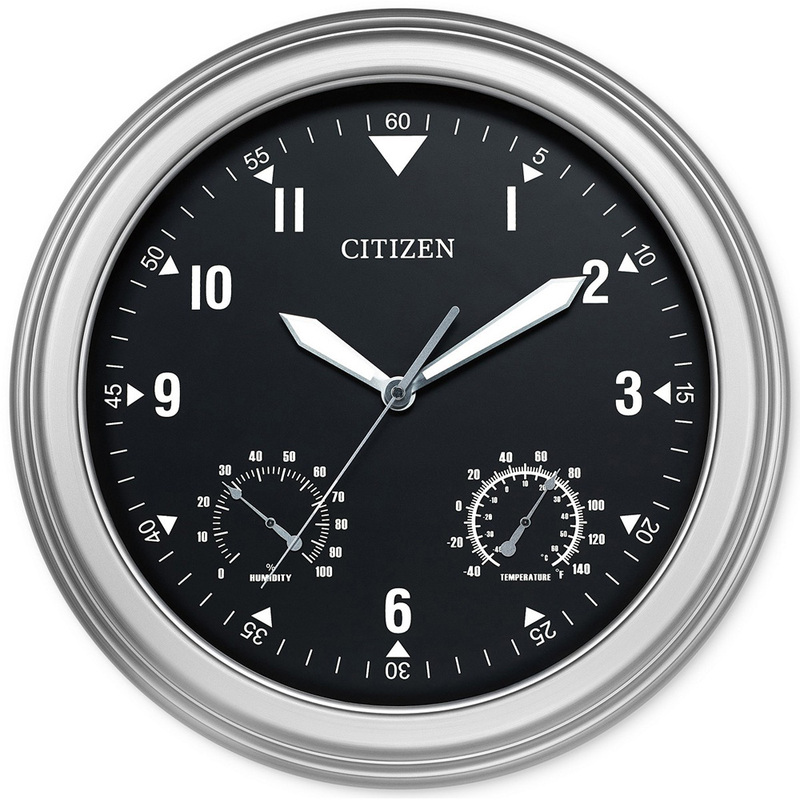 A light sensor controls the four LED lights which illuminate the dial from dusk to dawn for easy visibility. The piece is further enhanced by luminescent hour and minute hands a hygrometer and Fahrenheit/Celsius thermometer that are also visible at night. 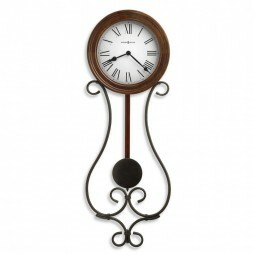 A large metal case in an oil rubbed bronze finish completes the look!